Free shipping. Buy direct from HP. 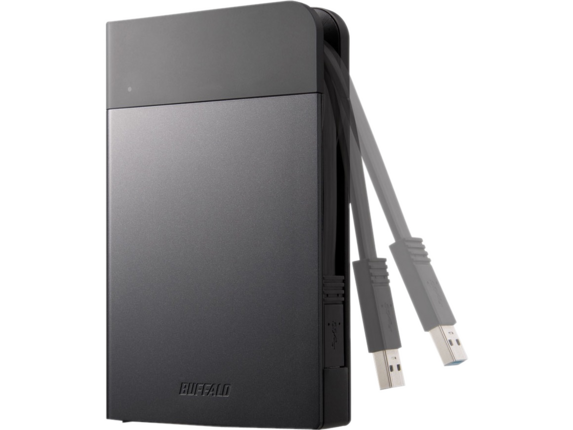 See customer reviews and comparisons for the BUFFALO MiniStation Extreme NFC USB 3.0 1 TB Rugged Portable Hard Drive (HD-PZN1.0U3B). Upgrades and savings on select products.